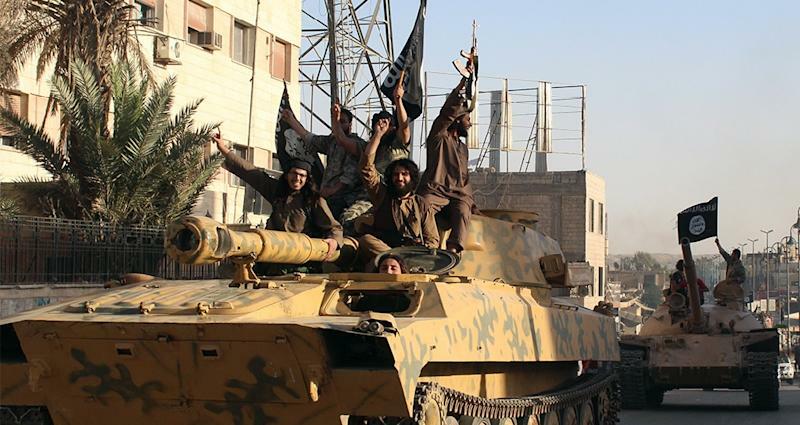 Beirut (AFP) - Islamic State group jihadists have seized a string of opposition-held villages in Syria's Aleppo province near the Turkish border, a monitoring group said Thursday. "Fierce clashes are raging between rebels and IS after the jihadists secured an advance and seized control of six villages near the Turkish border," the Syrian Observatory for Human Rights said. Syria's conflict began in 2011 as a peaceful revolt seeking democratic change, but has since escalated into a multi-front civil war that has left over 270,000 people dead and forced millions to flee their homes.